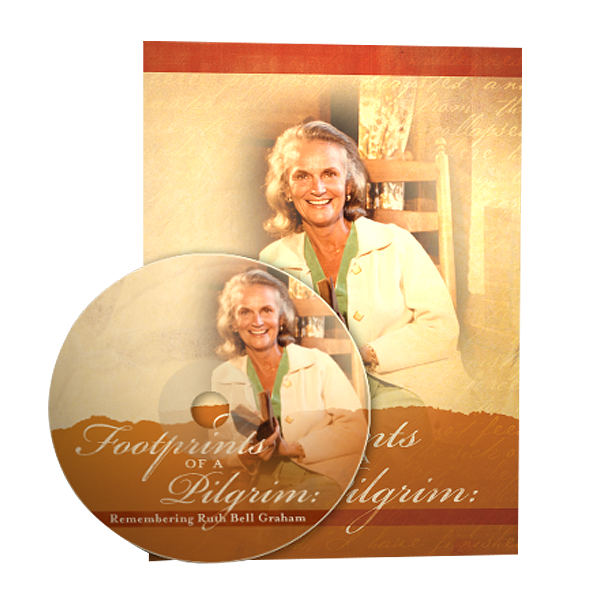 The program allows you to to meet Ruth Bell Graham, the extraordinary wife of evangelist Billy Graham whose commitment to God’s will led her on a lifelong journey few could imagine. Go behind the scenes with those who knew Mrs. Graham best, and discover her sharp wit, God-given wisdom and audacious faith. 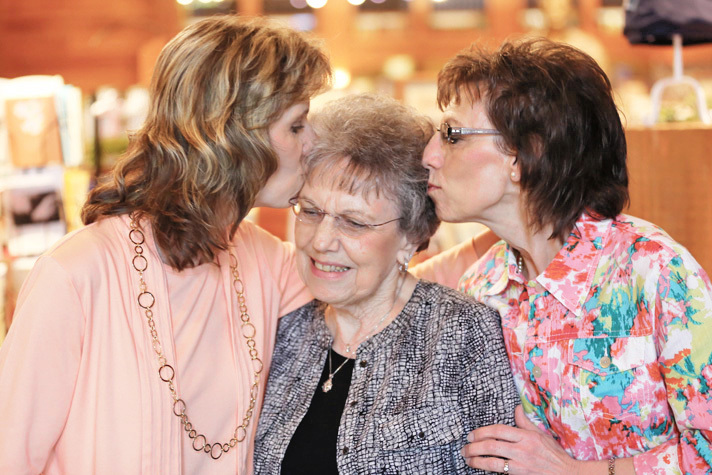 Would like to attend the Mother’s Day event with 3 others what is the cost?